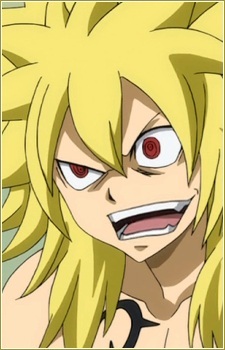 Zancrow is one of the members of the former seven kin of purgatory. Zancrow has a rather psychotic personality, as you will often see him standing in a mocking pose and hear him laughing like a psychopath. Zancrow uses Flame God Slaying magic. Fairy Tail is a series about a guild with the same name. But aside from Fairy Tail, there are other various guilds in the fictional world of Earth land. How does each guild differ from the other? Let's find out. Magic is seen everywhere in the enchanted world of Fairy Tail. However, Lost Magic, or magic that has been forgotten or erased from the course of history because of its immense power, is nothing short of legendary. Let us rediscover the different kinds of Lost Magic unleashed in the series!